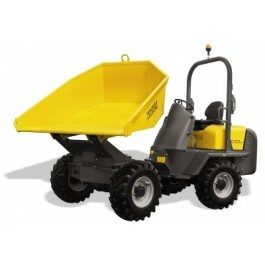 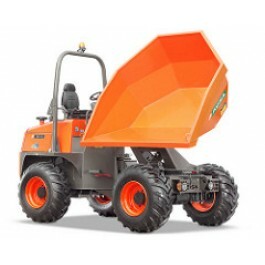 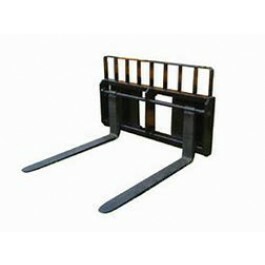 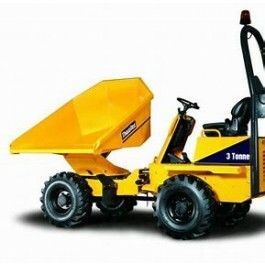 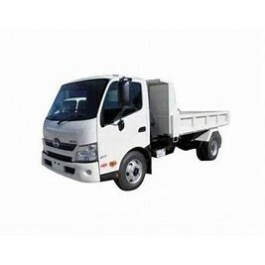 Our SLV75 track loaders help you work more efficiently and effectively. 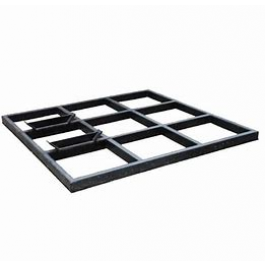 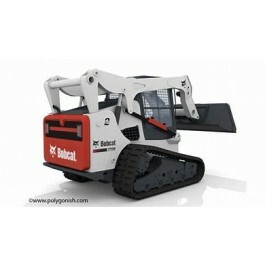 You can rely on performance, toughness, comfort and versatility of our machines and attachments. 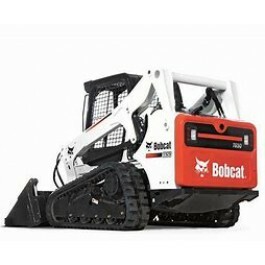 The tracks make working on loose conditions effortless. 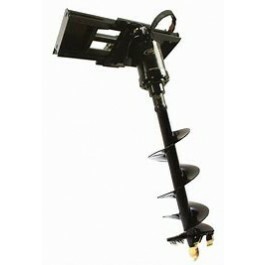 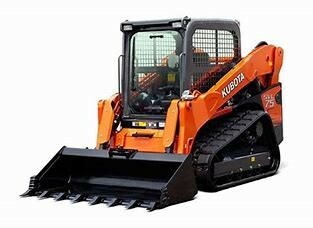 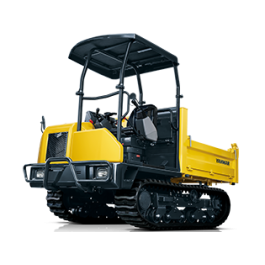 This machine is ideal for earthmoving.